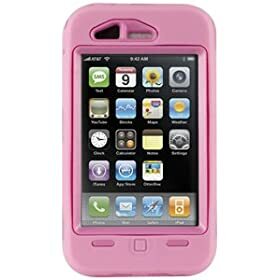 I don’t know about you but I am obsessed about protecting their iPhone at all times. I try to take good care of my phone and avoid damaging or scratching it at all costs. 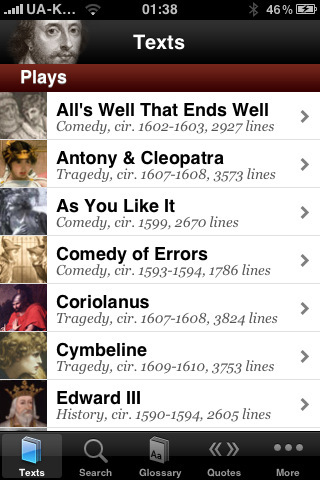 But as hard as I try, there is always a situation in which I manage to damage my iPhone. Whether it’s dropping it while trying to answer the phone in the middle of the night or scratching it when trying to remove the data cable, there is always a chance you are going to put a scratch on your gadget and damage your phone. But thanks to rugged iPhone cases, you can protect your gadget against bumps and scratches and spend less time worrying about your phone. 1. gorilla tube Carbon Edition for iPhone: one mean rugged iPhone case that is not only stylish but can also keep your gadget safe against abuse and the elements. It’s dockable as well. 2. 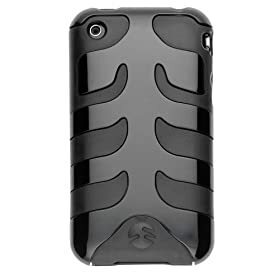 Speck Products Tough Skin Rubberized iPhone Case: one of the toughest shock absorbing cases around for iPhone 3G. 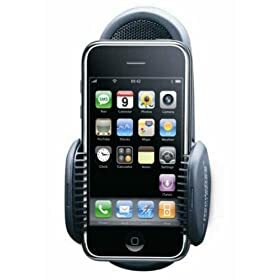 It doesn’t add too much bulk but it protects you phone against bumps. 3. 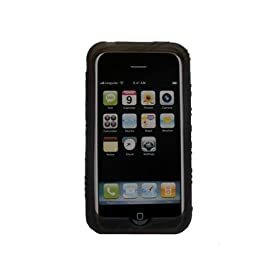 SwitchEasy SW-CAP-REB-B Rebel Case: a bump proof iPhone case that protects the fragile polycarbonate back of iPhone 3G from scratches and shocks. It’s solid and gets the job done. 4. 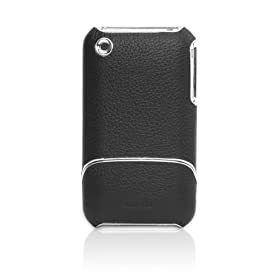 Griffin 8284 Elan Form Hard-Shell Leather Case: it comes with a shatter-proof polycarbonate inner shell that surrounds and protects your iPhone. It protects your screen too. 5. 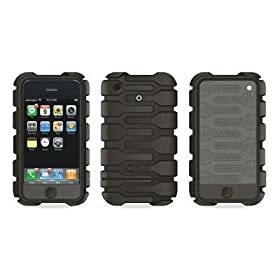 Otterbox Defender Semi-rugged Case: comes with 3 layers of protection. 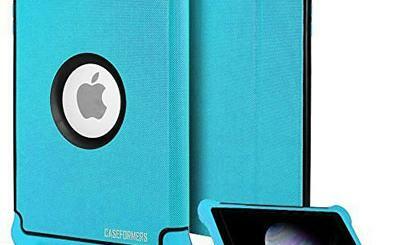 Great case for protecting your gadget against shocks and bumps. 6. 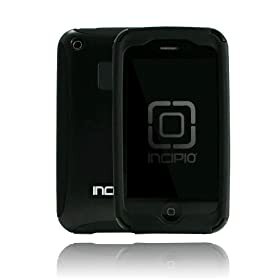 Incipio Technologies SILICRYLIC Case: comes with a high-quality silicone core protects against shock. Provides access to all the plugs and buttons. 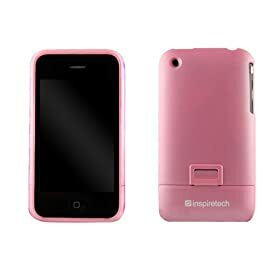 7. inspiretech iPhone 3G Polycarbonate Hard Case: a decent tough case for iPhone 3G that protects your phone against scratches and mild bumps. 8. 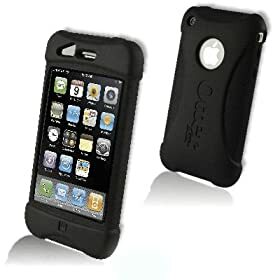 Apple Iphone 3g Smoke Tough Silicone Case: a cheap case that protects your gadget against scratches and small bumps. 9. 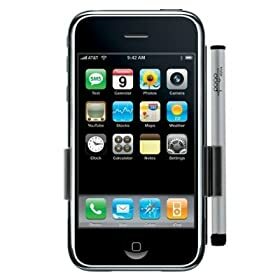 Impact Series iPhone 3G Case: it’s very slim and provides you with access to all the buttons and plug on your phone. At the same time, it absorbs shocks too! 10. 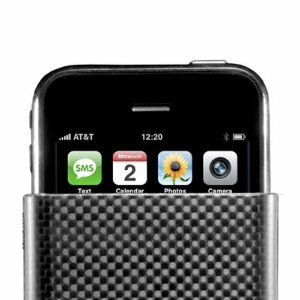 More iPhone 3G Hard Case: gives you access to all your controls and keeps the dust out. It also protects your iPhone against accidental damages. There you have it. If you are worried about dropping your phone and damaging it by accident, you’ve got to get a rugged iPhone case. 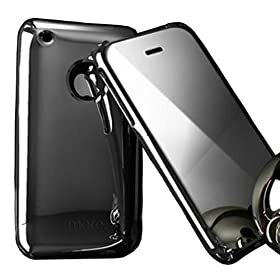 Most tough cases for iPhone are not that expensive but they give you peace of mind when you are on the go. Your turn: which rugged iPhone case are you using? Why?